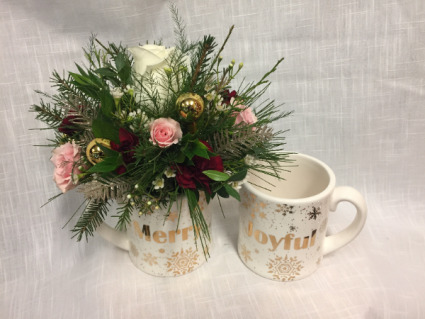 A sparkly, cute flower arrangement in a specialty mug that will keep them Merry and Joyful all season long! 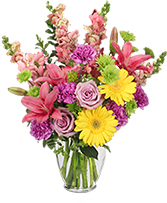 Arrangement comes in a mug-- choose either "Merry" or "Joyful" or let us choose for you! 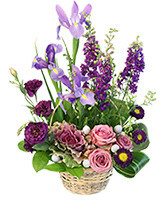 (Make your request in the "Special Instructions" as you check out."